Just because you homeschool your children doesn’t mean that you are retired, not working, or living on only one income. Many homeschool families have different models that work for their households. 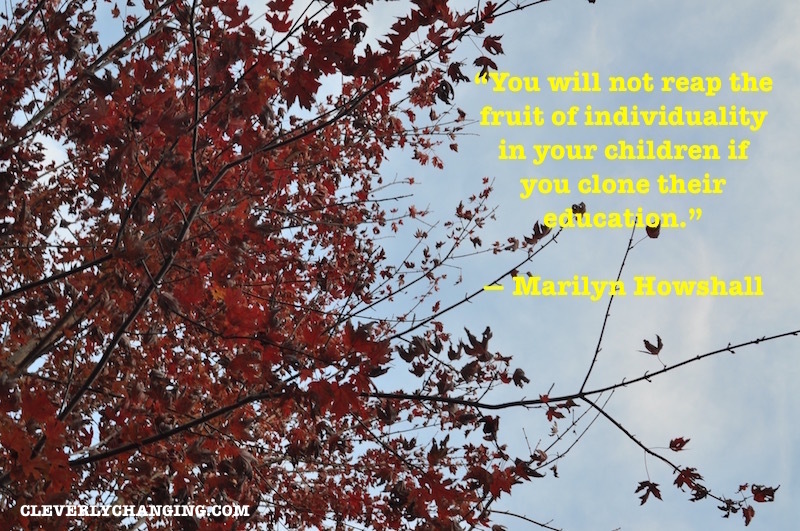 However, today’s post will focus on 4 common models that are typically popular in a homeschooling family. Some families have one spouse who works in the day, while the other spouse works at night. The spouse who works at night may be the main parent who provides homeschool education. Sometimes the homeschool educator has a home business that is flexible enough to allow him or her to also teach their children who are in the home. Both parents work, but their working hours are different. Sometimes, one parent is the primary educator, but in many cases each parent will teach subjects that enhance their children’s learning at different times. One parent is the main bread-winner, while the other parent focuses on the educational needs of the children. Even in this model, the other parent may have 1 or 2 subjects that they help their child learn. If you need to have a two-parent income household while homeschooling, it is possible with models 1 through 3. These models are not the only ways parents work and make money while also homeschooling, but they are some of the most common ways. None of the models are easier than the other, they are just different. All homeschool-parent-student models take lots of hard work, planning, and dedication. While homeschooling provides great individualized attention to what a child needs, the resources needed to allow the student to have a quality-filled educational experience can be expensive. If you are thinking of homeschooling on a budget here are a few things to keep in mind. Factor in the cost of your child’s curriculum. (Most cost, but there are a few that are free). Visit OnlyPassionateCuriosity for a long list of great free homeschool resources. Online resources (paid learning sites, paid printable sites, etc). BudgetHome$chool is a site that shares a lot of creative low-cost homeschool options. Cost of extracurricular activities such as learning how to play an instrument, art classes, sports, etc.